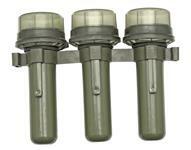 Dummy Bomb, BDU-28/B | Gun Parts Corp. 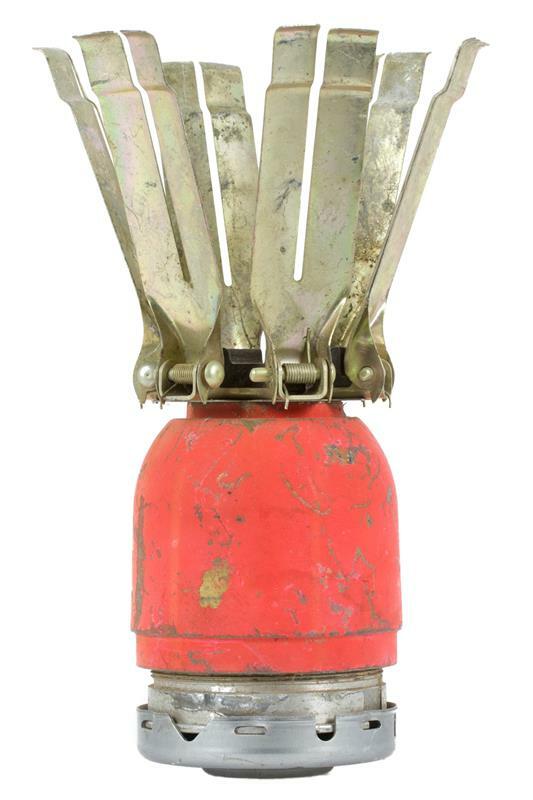 This is an inert dummy cluster bomb formerly used for training purposes during the U.S. Vietnam War Era. 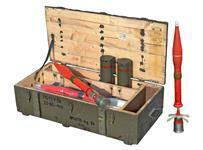 Marked "11-66 DUMMY BOMB: BDU-28/B LOT LOP-1-1". Approximate diameter is 2-3/4" and the length is about 7" with the fins extended (4" long with fins folded). Weighs 1.7 lbs. The restraining band and latch used to restrain the fins are not included or available. 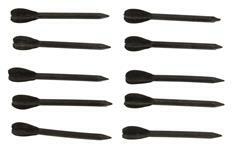 Used, in good condition with scuffs, rust spots and other blemishes. Quantities are limited.